Early Bird Tickets On Sale Wednesday at 12PM! 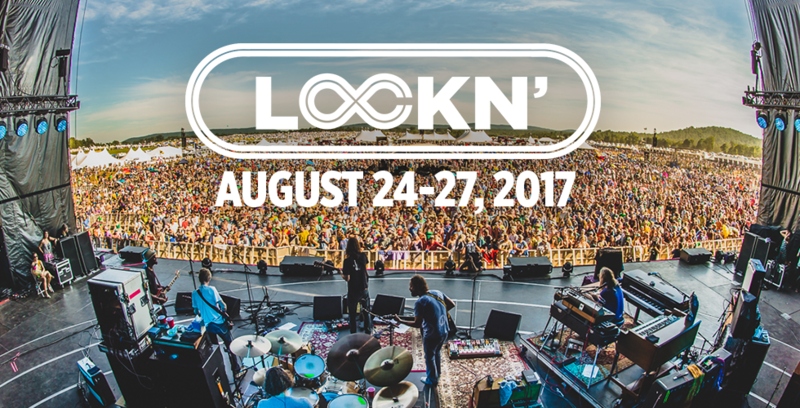 The 5th annual LOCKN’ 2017 takes place on AUG 24 – 27 in beautiful Arrington, VA.
‘Lumni tickets and camping passes will be available for sale until Wednesday, October 19 at 12PM, at which time they will go offsale, and Early Bird tickets and camping passes will be available for purchase. Get your ‘Lumni tickets here before it’s too late. ‘Lumni travel packages will be available for purchase starting Wednesday, October 19 at 12PM until Monday, October 24 at 5PM. Travel packages will be available to the public beginning Monday, October 24 at 5PM. More details available here. There will be 3 tiers of pricing for LOCKN’ 2017 (not counting ‘Lumni tickets). Early Bird tickets are the first tier, at the lowest price. Each price tier has a limited amount of tickets available, and price increases will be announced prior.